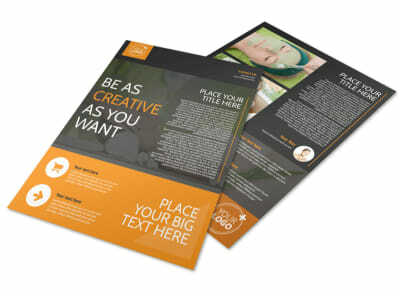 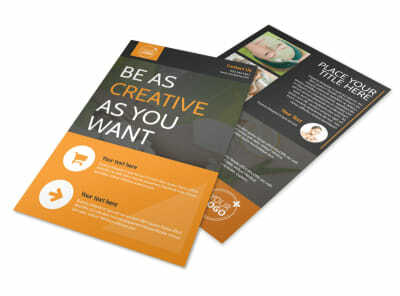 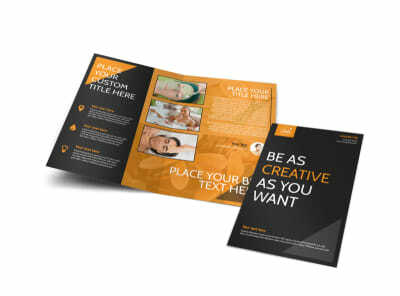 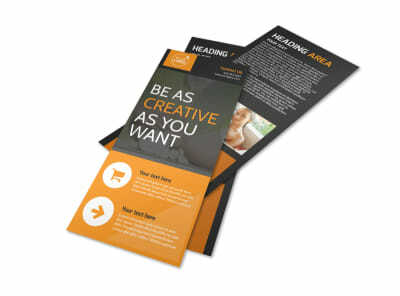 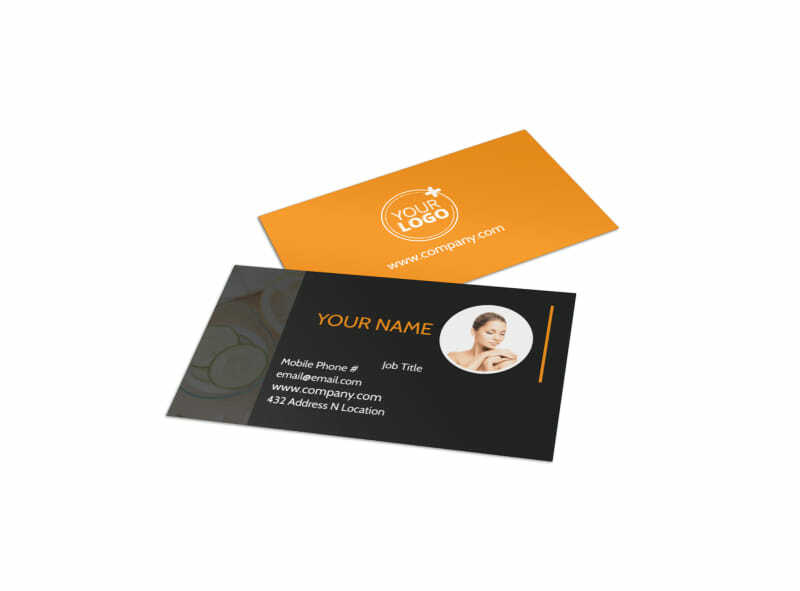 Customize our Creative Beauty Spa Business Card Template and more! 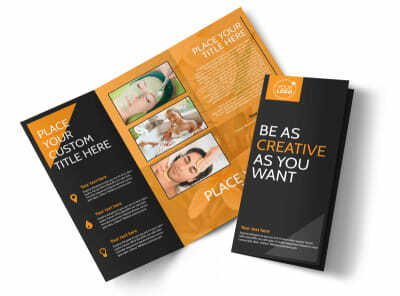 Network among the would-be pampered in your local market with creative beauty spa business cards featuring your contact details. 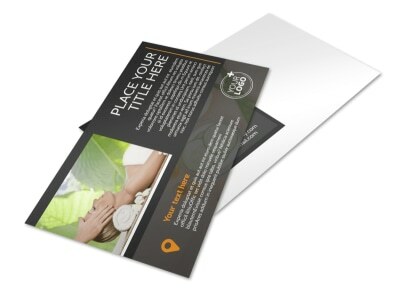 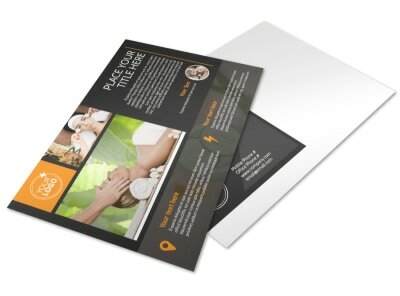 Customize a template with your chosen color theme and design elements that best represent the beauty spa industry so that clients can easily recognize your name as synonymous with the services you offer. 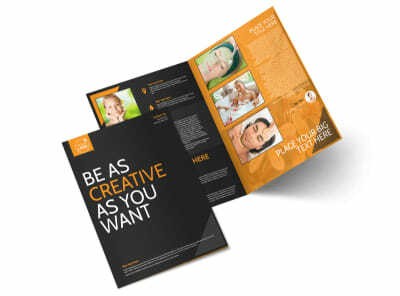 Start designing now for quick access to this valuable marketing tool.